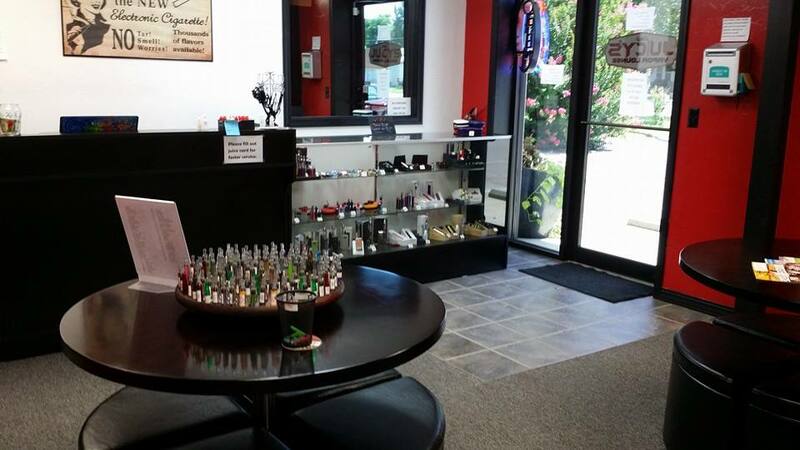 Juicy’s Vapor Lounge Emporia is dedicated to helping you kick your cigarette habit! We have vape shop locations throughout Florida, Oklahoma, and Kansas offering the highest quality products, juice, and the absolute best customer service. We are proud to offer a wide variety of products that fit every vaper’s needs. Our enormous juice variety is mixed in house and each of our mixologists can customize a blend to exactly meet your expectations. Come visit our Derby KS vape shop and see what the buzz is all about!